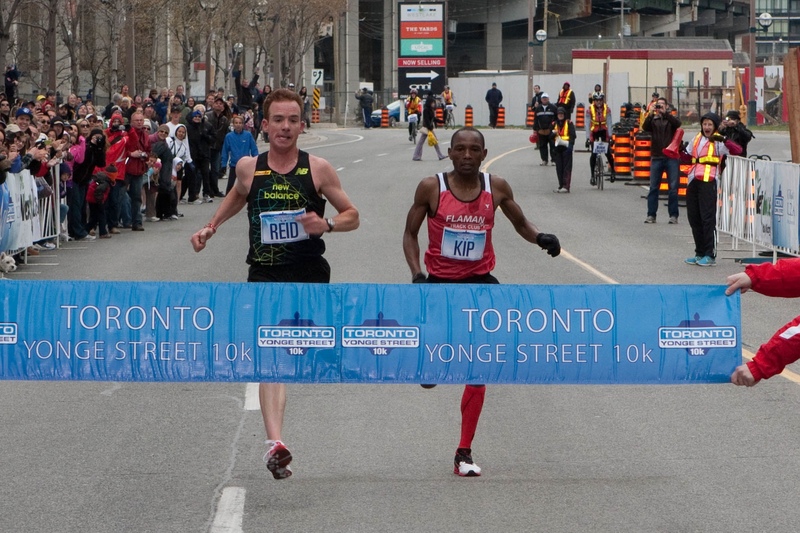 A bunch of people have asked about the shoes I raced with at Yonge Street 10km. I thought I would show them off here and shed some light. 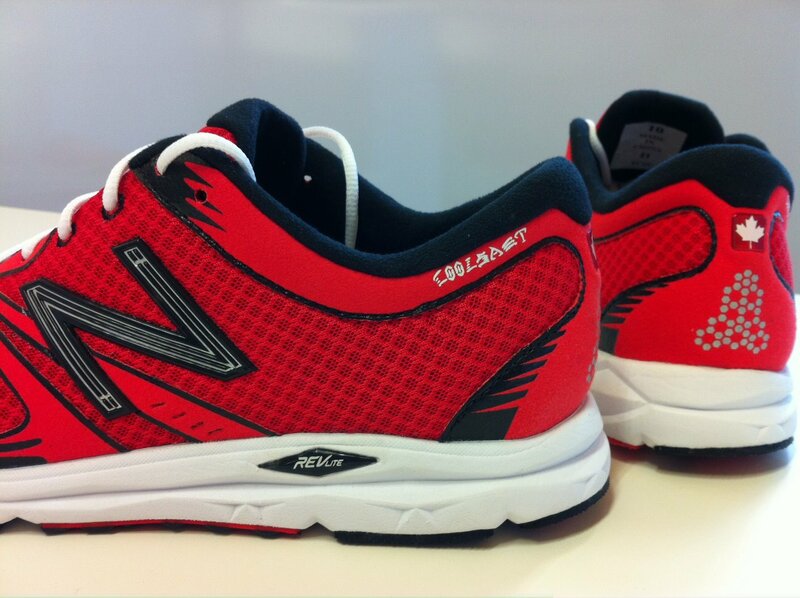 The shoes I raced in are New Balance 1400 that were made for the upcoming Olympic Marathon (thanks JF Fullum at NB!). Unfortunately this colour of the 1400 is not for sale. However, on June 1st New Balance is releasing a Canadian version of the 890 v2 which will be available in most running stores across Canada. 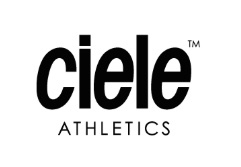 A portion of the sale of this shoe will help support physical therapy for Speed River Track and Field Club athletes. 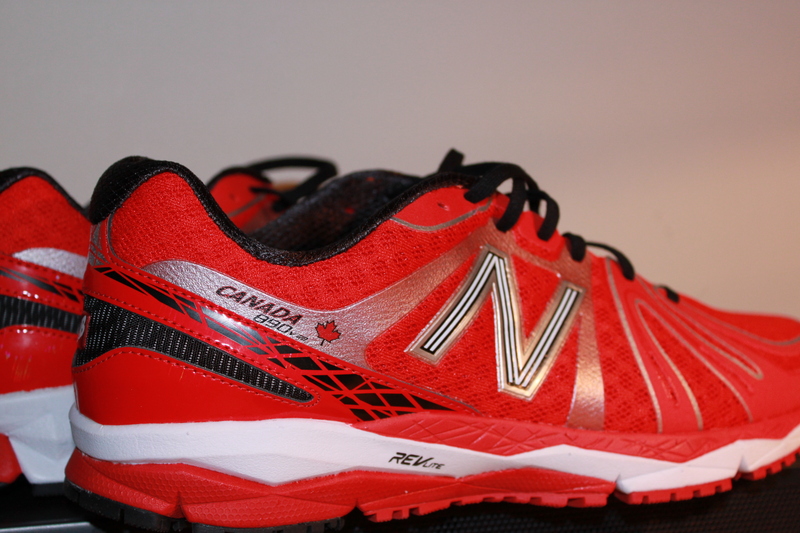 Also, towards the end of May there will be a contest on Runningmagazine.ca where you can win a free pair of the Canada 890. In this video you can see the gap that Kip put on me with about 400m to go.